What cleaning services was asked by Graffix UK? 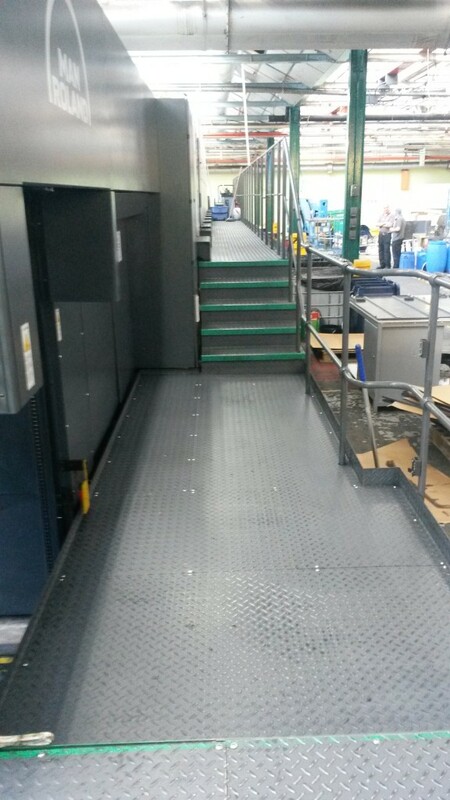 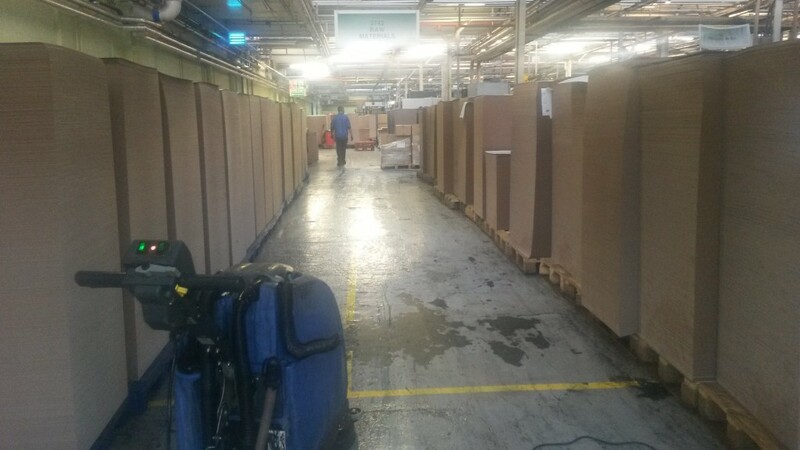 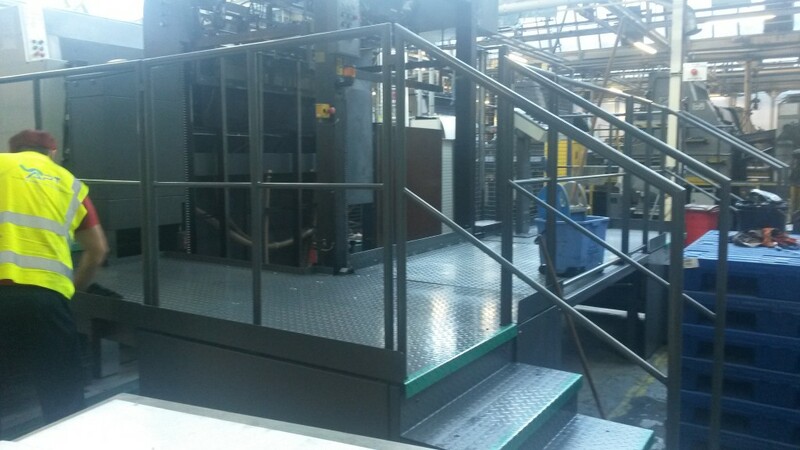 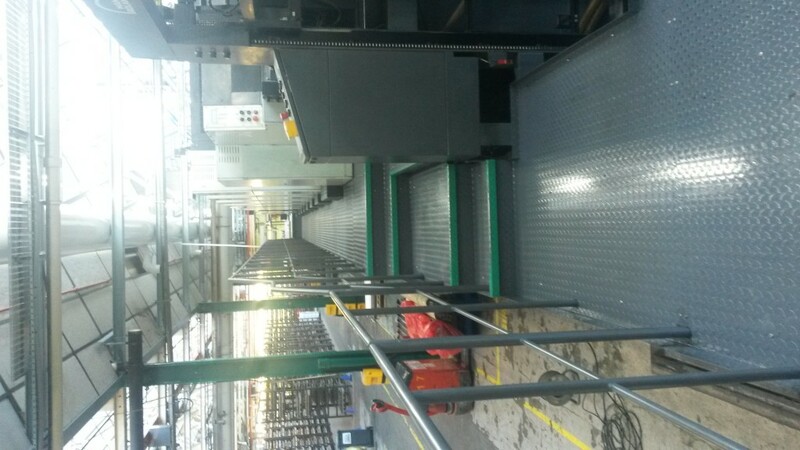 APT were asked to survey and programme specialist deep cleaning and dry ice blast cleaning works at a graffix packaging at their Bristol printing plant. 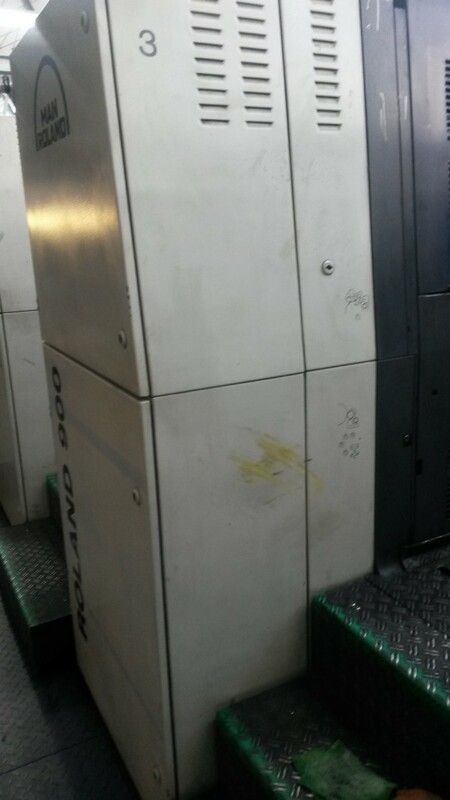 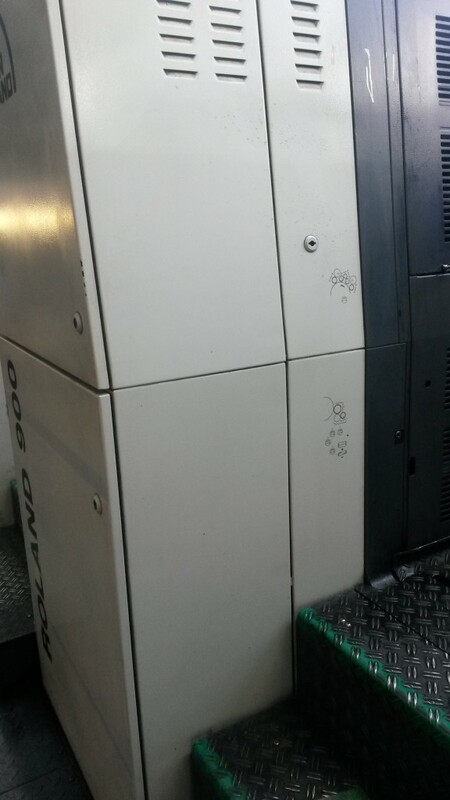 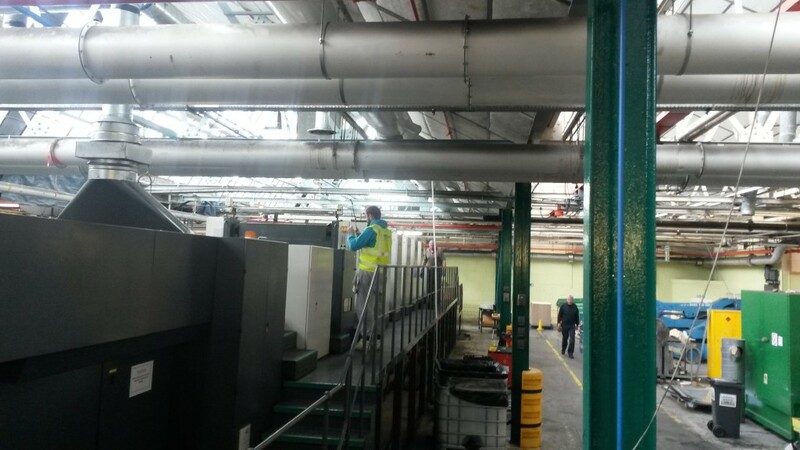 To provide a full schedule of works for a complete ice blast cleaning & incorporate a thorough deep cleaning of underneath of the print presses to remove any build up that could pose a risk. 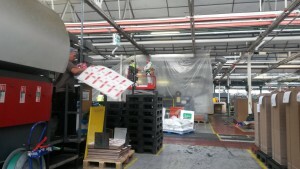 We carried out a full survey and provided proposals various cleaning options and methodologies with the manager and production team to carry out the works during a short scheduled shut down windows in order to avoid delay in the production. 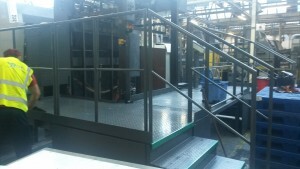 The print presses were normally in constant use with busy shift patterns. 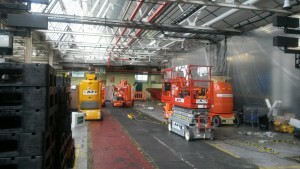 The cleaning had to be arranged during a short and coordinated shut down periods between maintenance and shift changes disruption to operations. 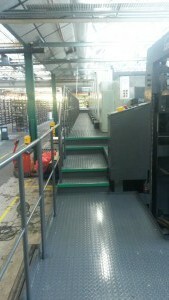 We then used our APT specialised degreaser powermax 2020 industrial degreaser to clean the external of presses as it was the best suitable commercial degreaser which would quickly brake down and emulsify the heavy build up of heavy grease, oils and other surface contaminants covering the machine surfaces and the safety walkway plates and steps. 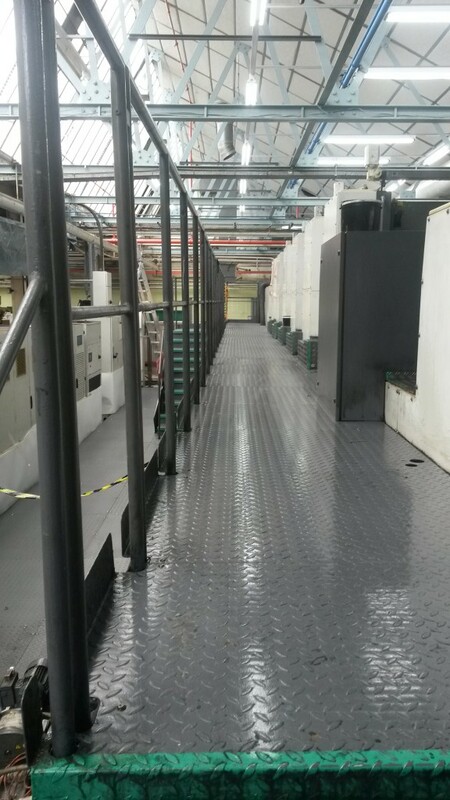 We then completed the removal the unwanted debris and unwanted paper fibres build up from beneath the presses and cleared off thickened dried ink globules that had formed over a long period under the presses. The powermax degreaser was also used for the deep cleaning of the industrial floor cleaning throughout using a scrubber dryer. APT carried out the programme of works to meet client expectations and have been awarded further and on going planned programmes of works to ensure further progression of the upgrading to the other areas within the printing hall facility helping the client deliver on progression of their continuous improvement programmes. 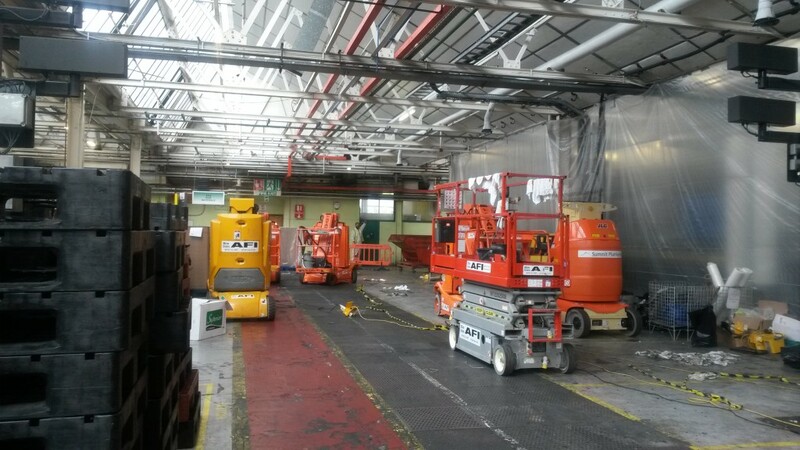 APT carried out a very demanding programme of industrial cleaning and ice blasting which delivered fantastic results further demonstrating apt competence to deliver on time project. 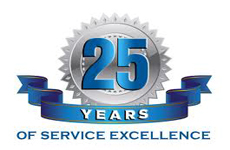 We will continue to use their services for our ongoing operations.